“Individuals who post the locations of DWI checkpoints may be engaging in criminal conduct since such actions could be intentional attempts to prevent and/or impair the administration of the DWI laws and other relevant criminal and traffic laws,” reads a February 2, 2019 cease-and-desist letter to Google from Ann Prunty, the NYPD’s acting deputy commissioner in charge of legal matters. “The posting of such information for public consumption is irresponsible since it only serves to aid impaired and intoxicated drivers to evade checkpoints and encourage reckless driving. Revealing the location of checkpoints puts those drivers, their passengers, and the general public at risk,” Prunty adds in the letter, which was first reported by StreetsBlog NYC. I shouldn’t have to point this out, but posting that information does not “only” aid intoxicated drivers. It’s a help to any sober driver who wants to avoid the delays and hassle that these Fourth Amendment–shredding checkpoints impose. Indeed, there’s a good chance that most of the people using the information are sober. “If you are impaired, you are not going to pay attention to that information,” Helen Witty, national president of Mothers Against Drunk Driving, tells the Times. Take me off your e-mail list. I think putting reg. people in charge of spying by app is a bad move. Overloads the police can lead to lawsuits revenge tactics etc. We will tell you what to do & what to think. Now go home & play you video games we made for you. Yeah, good luck with that. That is a blatantly clear 4th amendment violation. Period. I will talk to and communicate about anything, to anyone, at any time, any way I want to, unless it involves divulging top secret information containing state secrets. I hope someone bashes you in while they are intoxicated condition and have no insurance, and are an illegal alien. I do hope you get a taste of this. You deserve it. Adios amigo, horse turd. 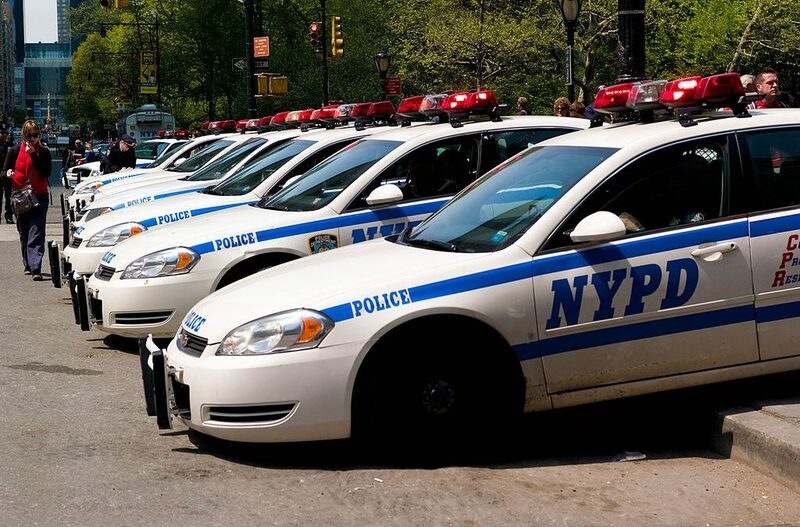 I agree with the Deputy Commissioner however, it would behoove her to prevent these “Islamic Patrol Cars” from using much of the same color and logos as the NYPD Patrol Cars. Deputy please check with Big Bird, about this matter. Have these people read the first amendment of our constitution??? ?